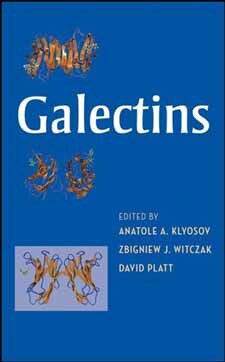 Galectins is the comprehensive guide to the current understanding of galectins and their promising potential in drug design. This is the first book focusing on galectins. It was inspired by topics discussed at the symposium "Galectins: Structures, Functions, and Therapeutic Targets" that was a part of the 234th American Chemical Society meeting in 2007. Galectins as Danger Signals in Host-Pathogen and Host-Tumor Interactions: New Members of the Growing Group of "Alarmins"